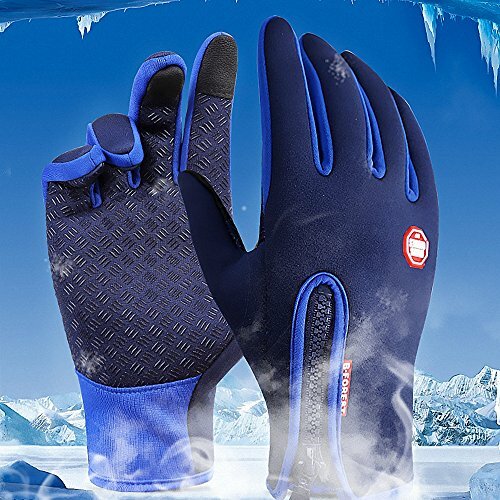 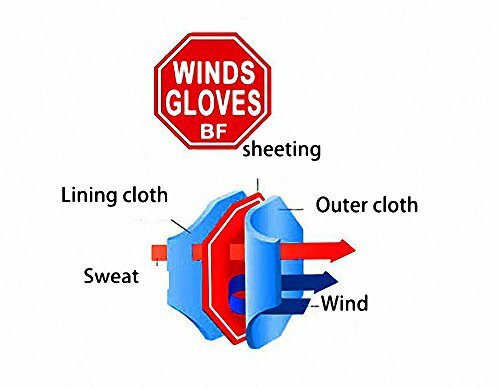 We are currently selling the fantastic Anti-slip Motorcycle Winter Warm Outdoor Sports Hiking Cycling Men Women Full Finger Touch Screen Gloves at a reduced price. 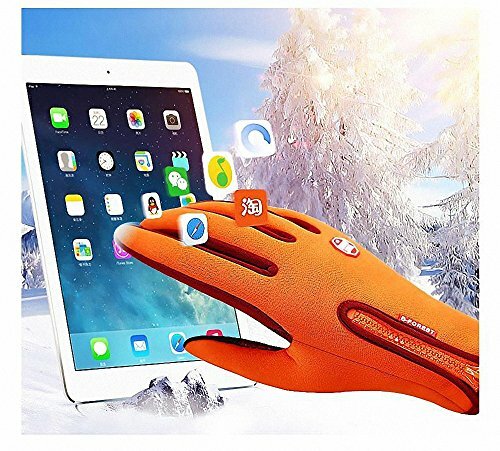 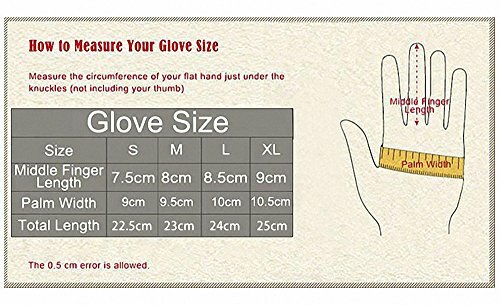 Don't miss it - purchase the Anti-slip Motorcycle Winter Warm Outdoor Sports Hiking Cycling Men Women Full Finger Touch Screen Gloves here now! 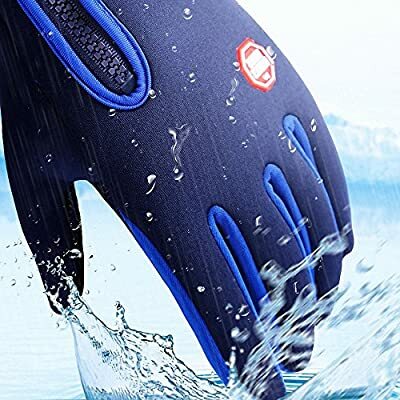 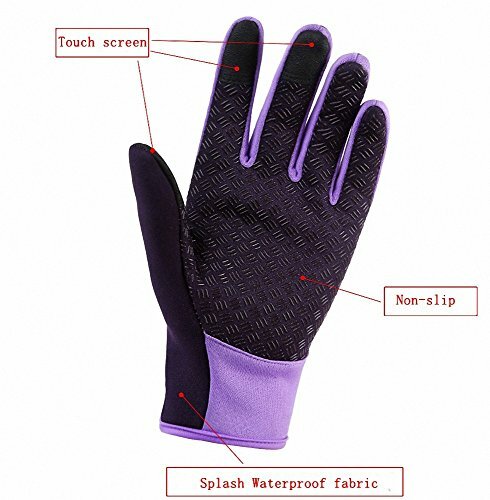 Material: Polyester + Polyurethane + Nylon Waterproof: anti-splashing water Glove size: Please refer to the picture on the left Glove features: can touch screen, silicone particles non-slip For:Cycling, Racing, Skiing, Riding etc.